One of the first things I notice as the cold sets in is the effect it has on my skin. 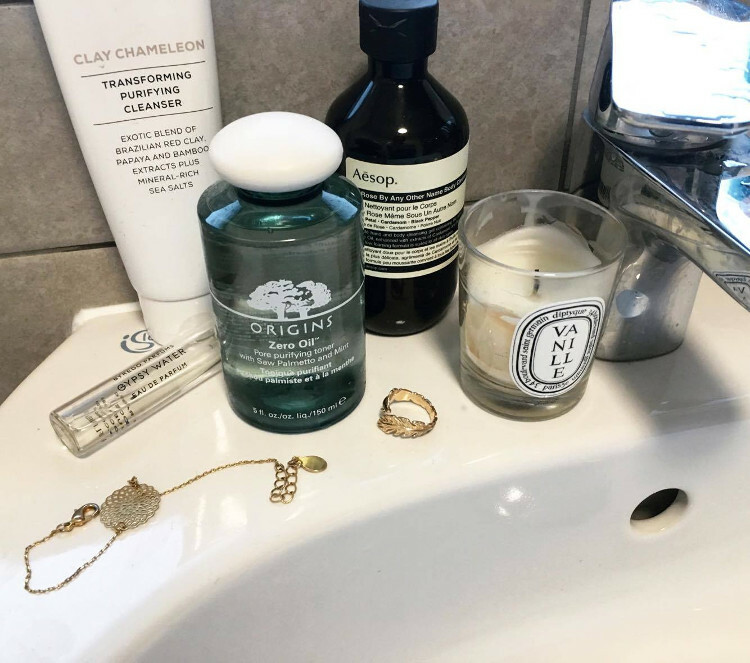 When the cold air hits with a vengeance, chapped lips, dehydrated skin and dullness prevails come Autumn/Winter and the only way to curb it is cranking the beauty routine up a notch. Far from the back-to-basics approach in the warmer months, this time is a different ball game and demands attention from all angles. With the goal of staying fresh-faced all year long, these are the things I am relying on to see me through till Spring.. I've recently fallen off the cleanse-tone-moisturize mantra with no better excuse than laziness so what better to do when trying to regain good habits than invest in something that will motivate you (it's the same with gym clothes, right?). 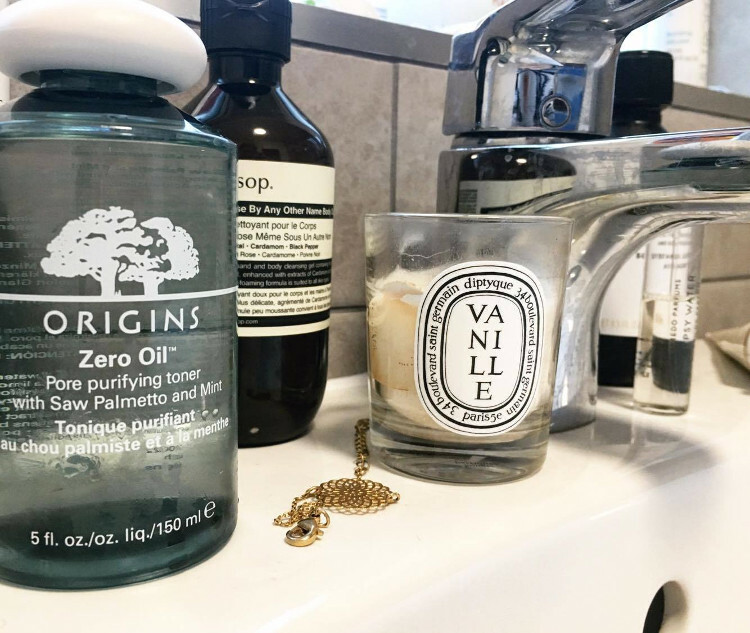 Hydrating, pore-refining and the scent of mint was enough to sway me. 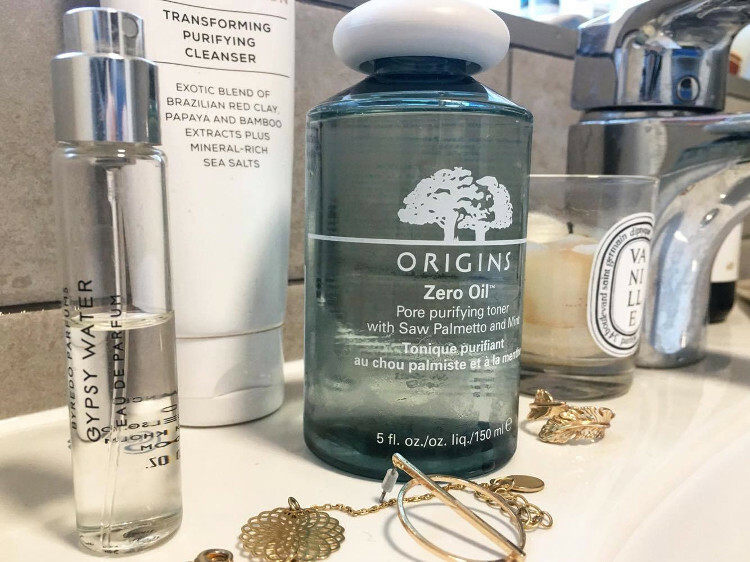 The fact that it is zero oil works with my skin (and effectively removes shine) which is already exposed to enough oil day-to-day (as a devout user of the Garnier's Micellar Water with Oil), and as a result it is non-greasy, calming and you can feel it working it's magic on application. It also smells amazing! Wonder product. 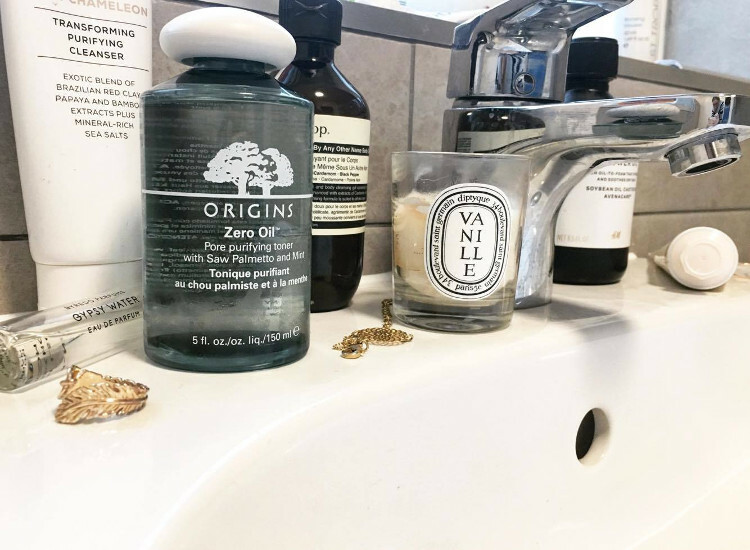 Having dry skin, clay-based products have always been a bit of a grey area for me, especially when they're cleansers (I tend to use clay masks only on problem areas to dry out blemishes). It is enriched with papaya and bamboo extract and has the naturally-dervied scent of Bergamot and Mandarin. The creamy formula (although looks quite thick, is actually surprisingly light) is anything but drying and leaves my skin soft, clean and fresh. Sometimes I can't help but be sold by packaging alone and, let's face it, the Romeo and Juliet-inspired name of this cleanser has successfully honed-in on that weakness. As a sucker for anything Shakespeare, of course this spoke to me and luckily it smells just as good as it sounds. The scent of rose isn't everyone's cup of tea but it certainly is mine. The formula is skin-softening and contains rose-petal oil (who wouldn't want to shower with rose-petal oil?!) for hydration through those months where you don't really want your skin to turn into scales. The most sophisticated shower gel I've ever come across. I've also got my eye on the Diptyque Infused Facial Oil and Omorovicza Queen of Hungary Mist for some further rose indulgence but perhaps ones for the Christmas list..